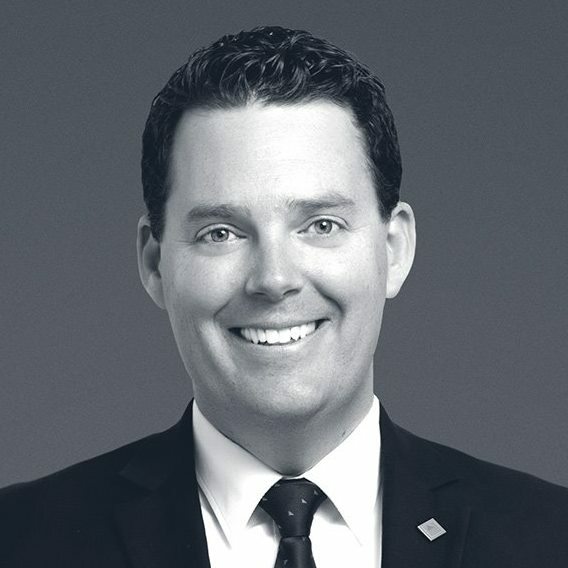 As an established agent in the local community, getting the highest sold result each and every time is what drives Glenn and his real estate career regularly to the next level. Living in the Sydenham area, Glenn has seen the transformation of the Taylors Lakes / Sydenham area grow at an astonishing rate over the last 12 years. Glenn is trustworthy, honest and very approachable. However, his biggest attribute for vendors and purchasers is his high standard of work ethic and his commitment to see things through, ensuring he maintains open communication with all parties, at all times.